We can't respond to individual enquiries about entry on the day - please check the information on our website to find out about sign on times and spaces. The 2019 edition of the MARCH HARE CLASSIC will be held on the Road Circuit at Lee Valley VeloPark on Saturday 16th March. With a prize fund of over £1,000, this year’s programme includes races for Youth A/B/C/D, Junior and Senior 3rd/4th Cat (Regional B), 40+ Masters (Regional C+) and E123 (National B). All races will be open to men and women, with entries available to riders with a Full Racing Licence and valid British Cycling membership. Entries will open on 5th January 2019 and will remain open until 2nd March IF SPACES ARE STILL AVAILABLE. Pre-entry is essential for all Junior & Senior category races as we can’t guarantee that entry on the day will be available. Please read all of the event information before submitting an entry. Once accepted, entry and administration fees are non-refundable. 9. Sam Humpheson - Look Mum No Hands! With the exception of Youth A/B/C/D riders, ALL participants are required to have a FULL RACING LICENCE and gold/silver British Cycling membership. Provisional and/or Day Licences will not be accepted. Licences must be valid until 31st December 2019 and need to include photo ID on the front and your signature and emergency contact details on the back. Failure to provide proof of a valid licence may void your entry. Riders compete at their own risk. These are competitive events ridden at high speed and are not suitable for beginners. We expect our Junior and Senior riders to have sufficient previous experience prior to entering – either from other races or through race-specific skills training sessions. 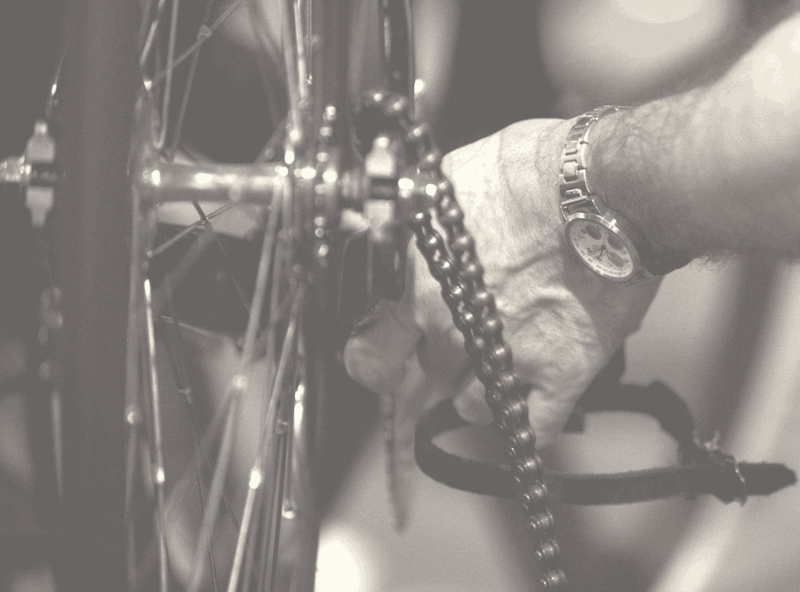 All equipment – including clothing – must be fully compliant with current British Cycling Technical Regulations and riders are solely responsible for the condition and set-up of their bikes and all associated items. Use of hire bikes is NOT permitted. Numbers and transponders (if used) must be returned as soon as possible at the end of your race. Please note that NO DOGS are permitted.